Info: 2 BR, 2.5 BA Beachfront Residence with 1,490+/- sq. 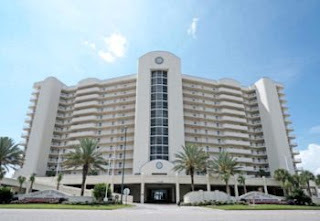 ft.
Orange Beach Alabama has a year-round mild climate and is a popular beach resort destination on the Gulf Coast, the area offers an array of outdoor activities such as dolphin cruises, championship golf courses, charter fishing and nature hikes. Choose from national hotel and motel chains, camping or a variety of beach accommodations from private vacation rental homes by owner to property management companies with huge inventories.